"Work on yourself, and the rest will follow." Graduated from Morrisville State College with a A.A.S. 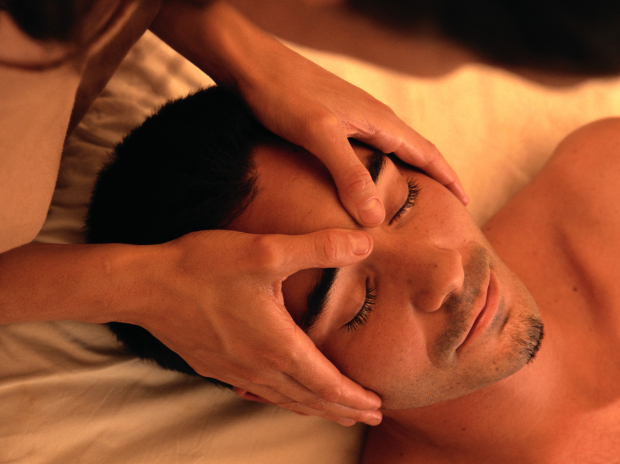 degree for Massage Therapy in 2013 as well as holding NYS License in Massage Therapist. Massage is my passion because it has the ability to help so many people in so many different ways. Relaxing and therapeutic for the mind, body, and soul is why massage is great for anyone! Trigger point therapy and therapeutic bodywork is what I like to specialize in, especially neck pain. I am also a Licensed Physical Therapist Assistant, earning my A.A.S. from SUNY Canton in 2015. This allows me to have a greater knowledge of the body including the Neuromuscular system and how to prevent and treat injuries. In my free time I enjoy reading, enjoying nature, continuing my education and spending time with friends and family. 108 West Bay Plaza N. Margret St.
3+ years of experience on therapeutic deep tissue work. Intensive training on principles of Traditional Chinese Medicine and Accupoints and Thai stretching. Able to perform on both mat and table. 3+ years of training on mapping of trigger points and trigger point release techniques. 2nd and 3rd trimester pregnancy massage. Educated on points to avoid and to bring the greatest amount of relief. 3+ years of experience offering chair massage in a variety of settings.